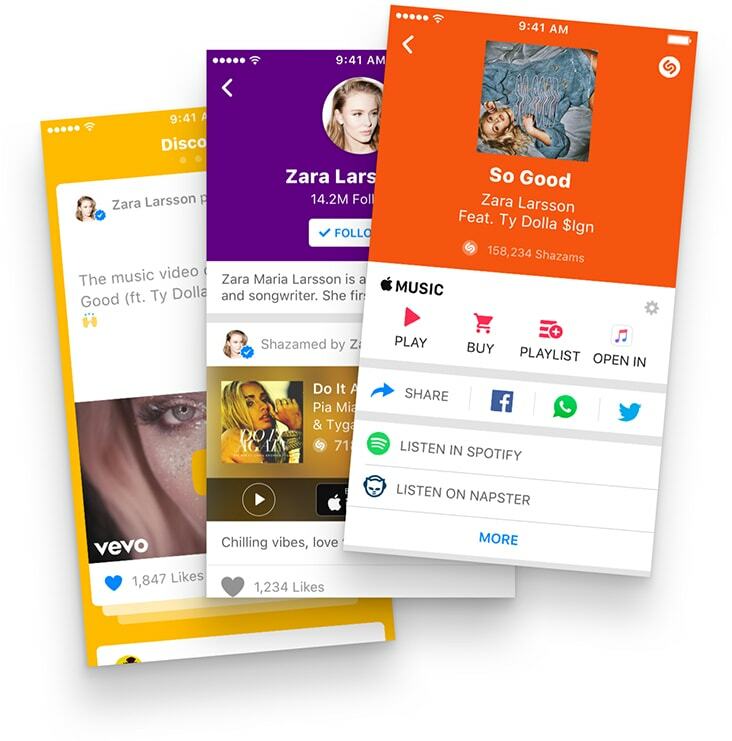 Given its popular use as a music discovery platform, getting verified on Shazam can do wonder when it comes to connecting with more fans, as it frequently provides a space for fans to engage with artists before more mainstreams social networks. Join Shazam’s community of artists on the blue carpet! Getting verified on this platform is simple and can help you to connect with more fans. Shazam is the place where the world discovers music…and often where artists can engage with fans long before other social networks. Join the likes of Armin van Buren, Major Lazer, and more! To become a Verified Shazam Artist, click here. If you have a verified Twitter account, you music follow Shazam on the social network to be considered. Once you visit the verification page, Shazam will ask you a few questions. It is helpful that you have your contact details, email address, high-quality photo, and details about your artist page on Twitter, Facebook, or SoundCloud. By becoming a Verified Shazam Artist, you also get access to Shazam Connect. This will help you to understand how your music is performing and how people are engaging with it. 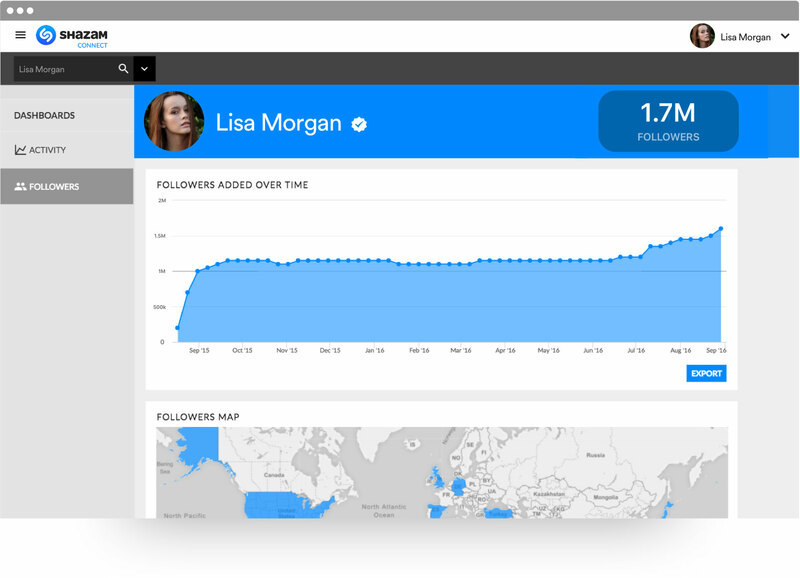 You can learn more about your followers, such as follower growth over time, geographic data, gender, and age. You can also see where you are trending and get push notifications when you are buzzing in specific locations. Shazam Connect can also tell you what’s working well via their artist dashboard. You can also begin to build a personal relationship with Shazam. As you grow, developing a 1-to-1 relationship with their music team is key as they can advise you on best practices and artist visits. Shazam also loves to highlight artists’s success. They feature the best new music on their dedicated Shazam for Artists social accounts.